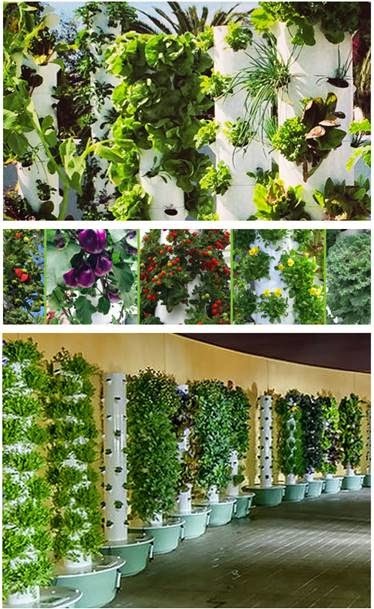 Have you seen the latest in urban farming. These farms have become the ‘It” thing in Hollywood because they represent a commitment to locally sourced food, to an organic lifestyle, and to reducing one’s carbon footprint. Actress Jessica Alba, owner of the Honest Company in Santa Monica, enjoys an LA Urban Farms garden at home and several at work for her employees. Over the holidays, “Wild” co-stars Reese Witherspoon and Laura Dern gifted each other with these vertical gardens. This is not only for the rich and famous - Check out how to put a farmer’s market on your back porch.